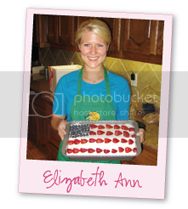 Elizabeth Ann's Recipe Box: Blog-Etiquette . . .
3 Blog-Etiquette . 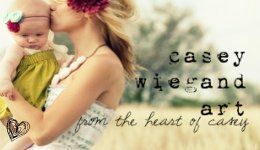 . .
My friend, Casey, wrote a great blog today about "following." In it she explained step by step how to follow a blog! I listed numerous "new" bloggers on my Versatile Blogger award. Following a blog encourages the blogger to "keep going" . . . to keep writing. . . it tells them that "you bless me." It is such an motivational boost, as are your comments! So I encourage you to "follow" new blogs. . . like different blog's facebook pages, and leave thoughtful comments. Yes! So true. I immediately follow blogs that I like. My google reader is so full, but I definitely feel like it encourages bloggers to see that just one more person wants to hear what they have to say. So glad I found you, Elizabeth! This is helpful for sure and a great reminder as I tend to get caught up in what I am posting but have loved reading other blogs for years. Rookie blogger still learning and loving it! !